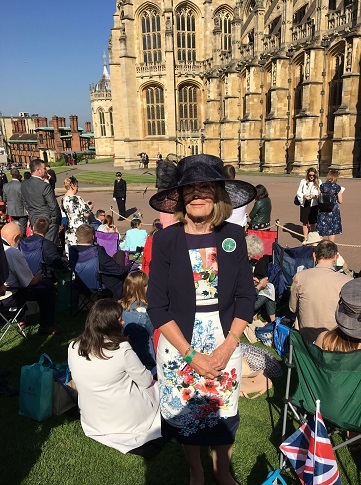 Chrissie Booth, Derbyshire Federation Of Women's Institutes Chairman, was invited to attend the Royal Wedding on Saturday after being nominated for the invitation by the Lord Lieutenant of Derbyshire, William Tucker. 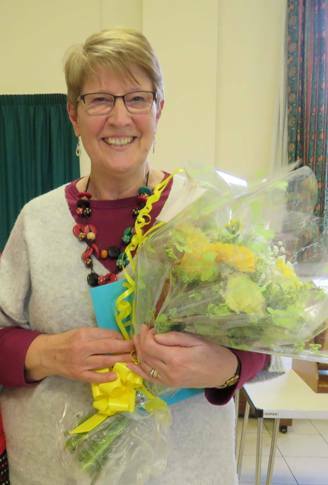 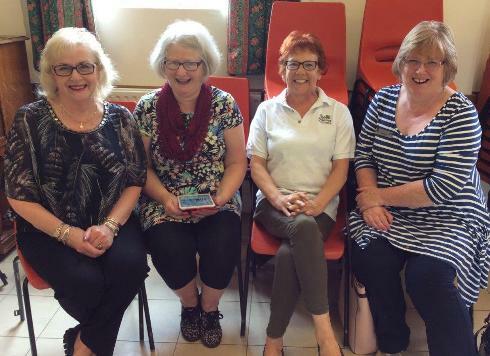 Chrissie was nominated for being a real inspiration to the county, she works incredibly hard for the WI and does a great deal of charitable work around Derbyshire.Chrissie had a wonderful time and described the day as "perfect in every way". 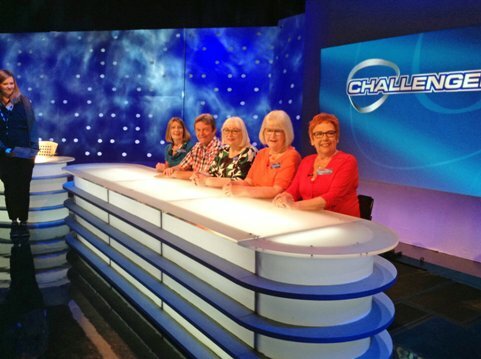 Trustees - Fame at last - Members of the Board of Trustees who will be appearing on the Eggheads quiz programme in January 2018! 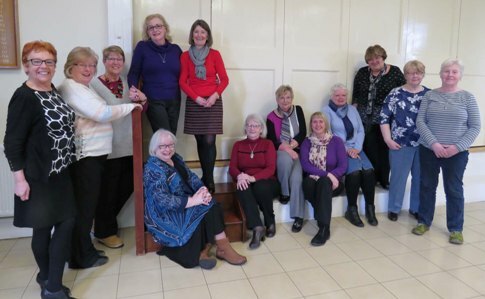 We have 11 Sub Committees each with a representative from the Board of Trustees to act as liaison.